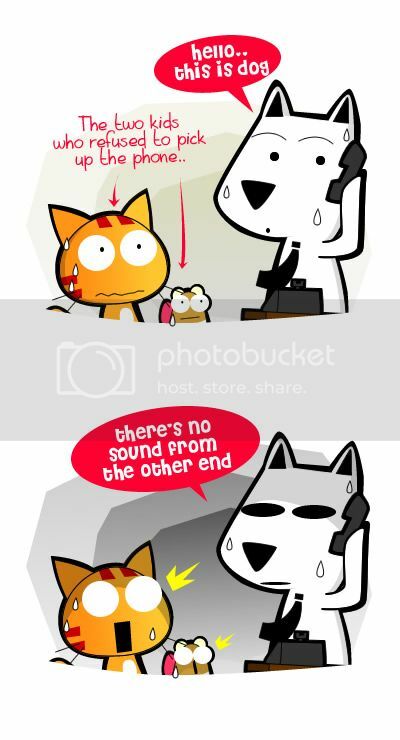 Miao & WafuPafu Comic Blog » Hello..Who’s there? Samsung GALAXY S3 is finally OUT!!! The ULTIMATE Smartphone is here with Android 4.0, Ice Cream Sandwich that gives you superb power and performance. An 8-megapixel camera that lets you capture life’s moments on a wide 4.8” HD Super AMOLED display and store them and all your music and videos with up to 64GB via microSD. You can share all these with just a simple touch with the Samsung NFC feature, S-Beam. Samsung Galaxy S3 is pure AWESOME. Celcom is releasing this phone this coming 31May ~ 3 June 2012 at South Court Mid Valley Megamall KL, North/Center Court AEON Station 18 Ipoh and Sutera Mall Johor Bahru. Come over in BLUE and you get the chance to spin the lucky draw wheel for a chance to grab the new Samsung Galaxy S3 for RM888 and other freebies. If you can’t attend the events, you can still get the phone with the following plans offered by Celcom. 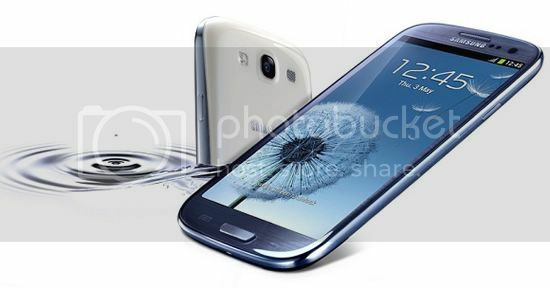 Visit The Celcom Site now and register yourself to be the first few to get the new Samsung Galaxy S3!! Posted on May 28, 2012 by Jian Akiraceo. This entry was posted in Advertorial, Room and tagged advertorial, celcom galaxy s3 plans, domestic phone calls, galaxy s3 plans, ghost phone call, haunted phone call, house phone, house phone call, spooky phone call. Bookmark the permalink. Hahahaha, pretty spooky… next time dont answer the call ler…later your soul kena rampas to hell…..that will be very spooky!!! OMG!! 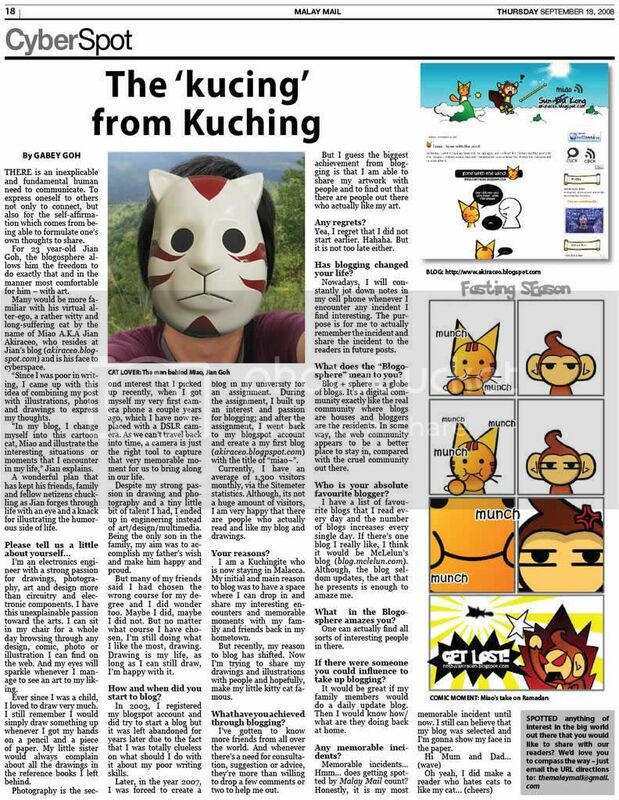 so scary one!if me, i wouldn’t even dare to pick up the phone..
Its normal in kuching right? well my family still use house phone call here and there. No ar. None of my friends here used the house phone. Okay, this is more spooky!! Wrong number maybe. Or prank call. hahaha could be a ghost accidentally called to human number. what if it comes from in between the walls. eek! Indeed it is scary. 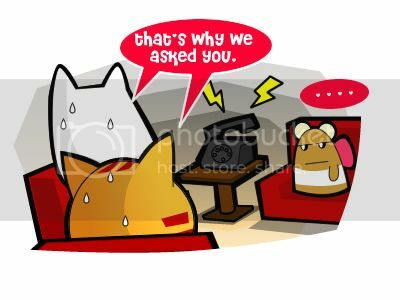 Your story just recalled my old days when many people in my house still using house phone, and the worst is….. usually no one want to pick up the phone, and end up I am the one picking it up. Yeah, finally it is out. Any idea on the performance wise? OMG!! next time, don’t pick up! !